Iman A. Wells, Esq. | Nukk-Freeman & Cerra, P.C. I partner with my clients to fully understand the unique needs of their business. My goal is to provide creative and strategic solutions to ensure the best result possible. Iman A. 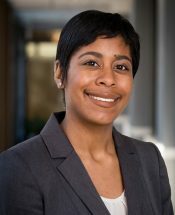 Wells focuses her practice on the defense of management in employment-related disputes. Ms. Wells regularly counsels employers on a wide range of workplace issues. 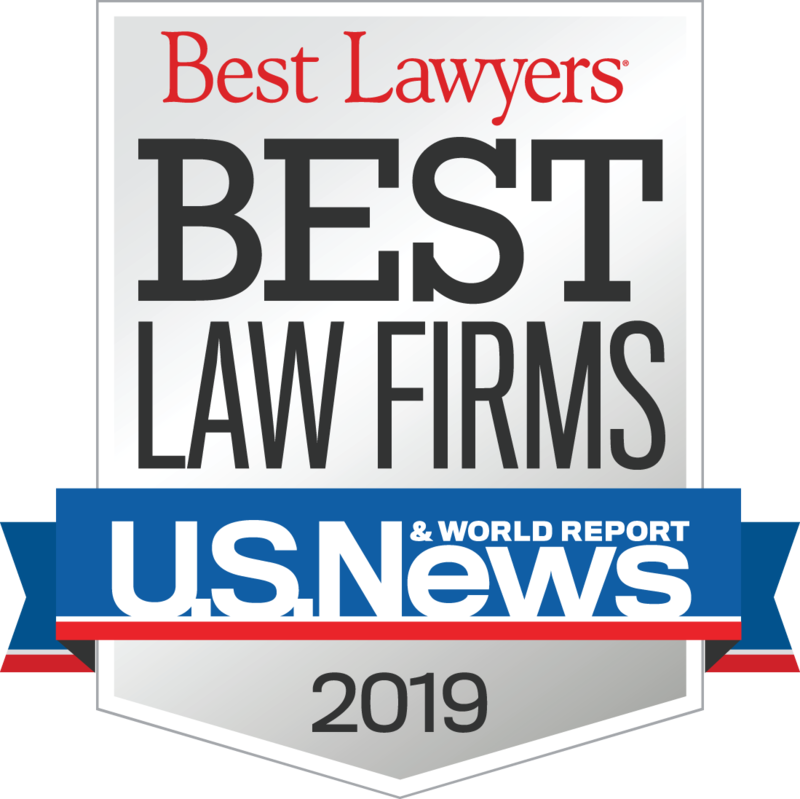 In addition, Ms. Wells counsels employers on employee handbooks, policies, performance improvement plans, disciplinary materials and separation agreements and releases. Prior to joining NFC, Ms. Wells worked as an ADA Compliance Consultant in the private sector.